Kyoto’s Imperial Palace (known as Gosho in Japanese) is the Emperor’s official residence in Kyoto. The structures, though modern reconstructions, are lovely. Sitting in the middle of the sprawling Kyoto Imperial Palace Park, the Kyoto Imperial Palace is a walled compound containing several sumptuous buildings built in the classical Japanese style. If you’re expecting a European-style palace, you might be surprised to discover the low rooflines and wooden construction of the Kyoto Imperial Palace. It’s a bit troublesome to apply to visit (see below) and touring the compound as part of a guided tour with a big group can make you feel a bit like you’re on a school excursion, but the Imperial Palace might hold some interest for serious fans of Japanese history. That said, of the four imperial properties in Kyoto – Kyoto Imperial Palace, Katsura Rikyu, Sento Gosho, and Shugaku-in Rikyu – this is probably our least favorite – the buildings are a little too new, the gardens are not as good as others in Kyoto and the tour tends to be a little too structured. 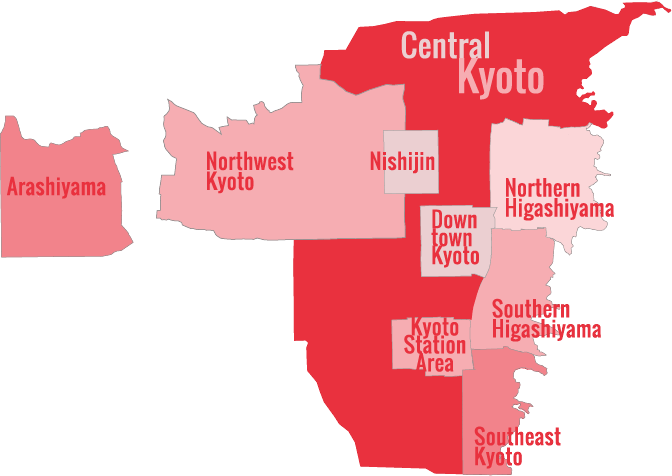 With the exception of two periods a year when the palace can be visited without special permission (around the last week of April and the middle of November), in order to visit the Kyoto Imperial Palace (the Gosho), you must apply to the Kunaicho (Imperial Household Office). The office is inside the Kyoto Imperial Palace Park, the park that surrounds the actual Imperial Palace. The Kunaicho is just a short walk from Imadegawa Station on the Karasuma line. Application is painless – you just have to fill out a form and show your passport. Unlike the other three imperial properties in Kyoto, children below the age of 20 can visit the Gosho if they are in the company of adults over 20 years of age. If you go early to the office, you can often secure permission to visit the Gosho on the day you apply, otherwise, you should be able to visit the following day. Whenever you visit, be sure to arrive at the Gosho about 30 minutes before the start of the tour. Free. Permission to visit the Gosho is granted by the Kunaicho, which is inside the walled park surrounding the palace, a short walk from Imadegawa Station on the Karasuma line. You have to fill out an application form and show your passport. Children can visit if accompanied by adults over 20 years of age (but are forbidden entry to the other three imperial properties of Katsura Rikyu, Sento Gosho and Shugaku-in Rikyu). Permission to tour the palace is usually granted the same day (try to arrive at the office at least 30 minutes before the start of the tour you’d like to join). 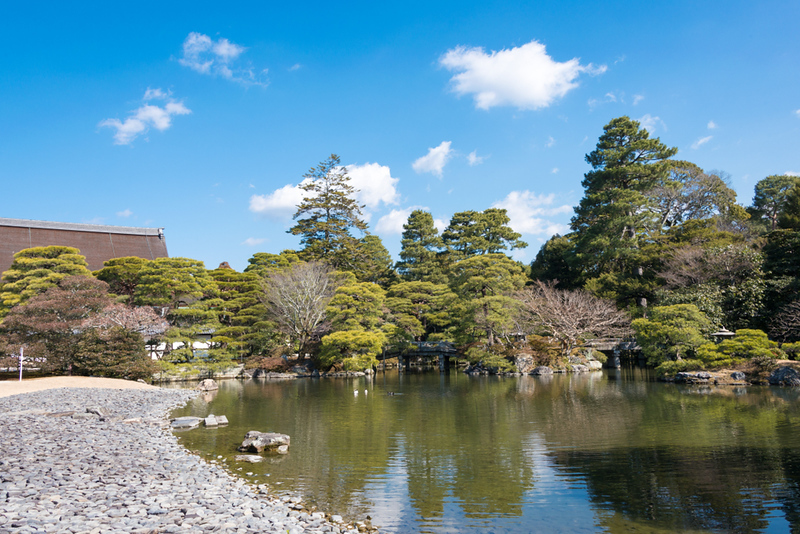 :: Check availability and pricing for hotels near to Kyoto Imperial Palace on Booking.com or Agoda.com. Kyoto Gosho is located in Central Kyoto. See our complete list of things to do in Central Kyoto, including places to eat, nightlife and places to stay.